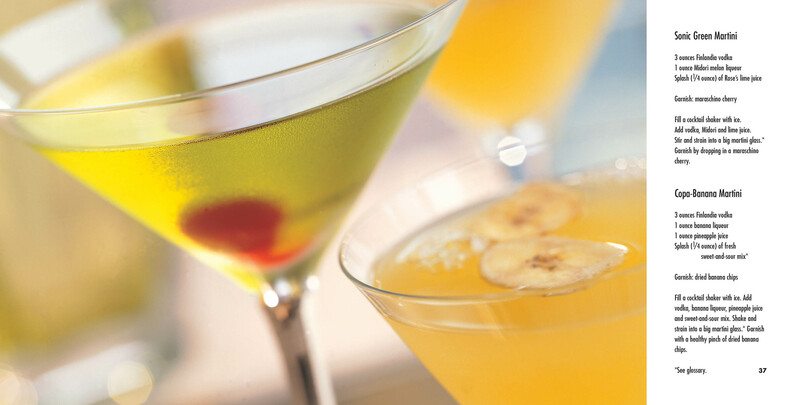 The martini has an enduring allure, especially the unabashedly large martinis served at Tini Bigs, Seattle’s classic corner lounge. 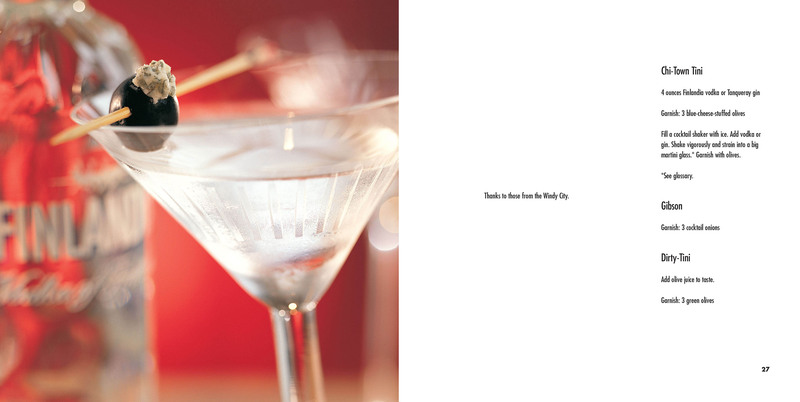 Tini Bigs shares the recipes for its fifty most requested martini cocktails, beautifully photographed by Angie Norwood Browne. 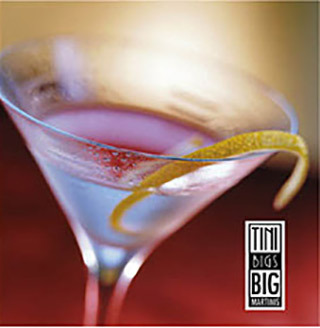 Not only will you be able to re-create your favorite Tini Bigs big martini at home, but you will also get a taste of the social scene that makes Tini Bigs famous, with spirited art photography by award-winning still photographer Jaimie Trueblood and a foreword by acclaimed Seattle mystery writer G. M. Ford.